LISBON, Portugal - Portugal's biggest bank has dismissed speculation that it is at risk from potential debt defaults by other companies in its financial and industrial group -- an assurance that helped stabilize jittery European stock markets. 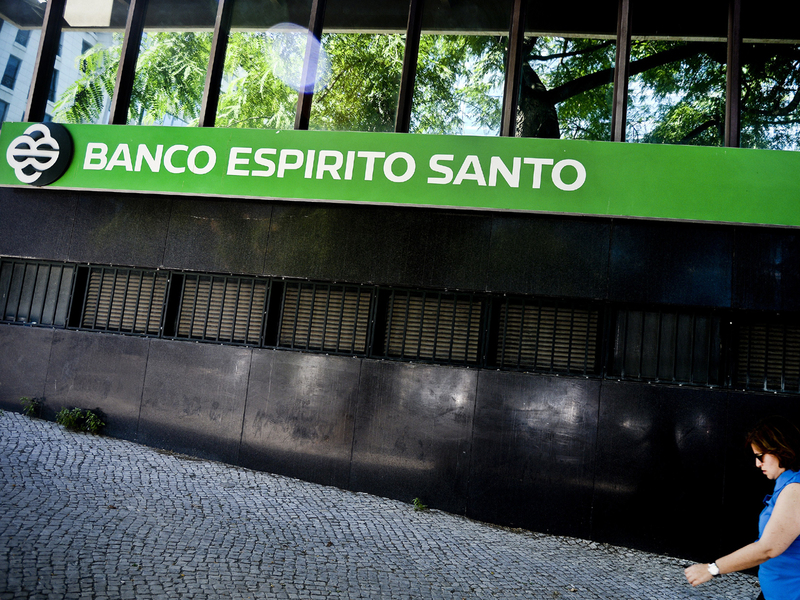 Banco Espirito Santo said late Thursday it has a 2.1 billion-euro ($2.8 billion) cash cushion which is enough to cover its exposure to other Espirito Santo group companies and keep it within regulatory requirements. However, trading in the bank's shares on the Lisbon stock exchange remained suspended for a second day Friday after they fell more than 17 percent the previous day. Concerns over the bank's liabilities spooked world markets, which broadly fell amid fears that Europe's financial crisis was not yet completely over and the Portuguese bank's problems might spread.